An artist’s website is the core of a good marketing strategy. It can accomplish so much more than an online portfolio with contact information. Our professional comprehensive website review will put you on the right path. We will research and review your site (please allow us 3 business days). Then you will receive an email to schedule your one-on-one meeting by phone. On our phone call, we will go through our recommendations and answer your questions (please allow up to 30 minutes). Don’t waste time and energy guessing at your online strategy. 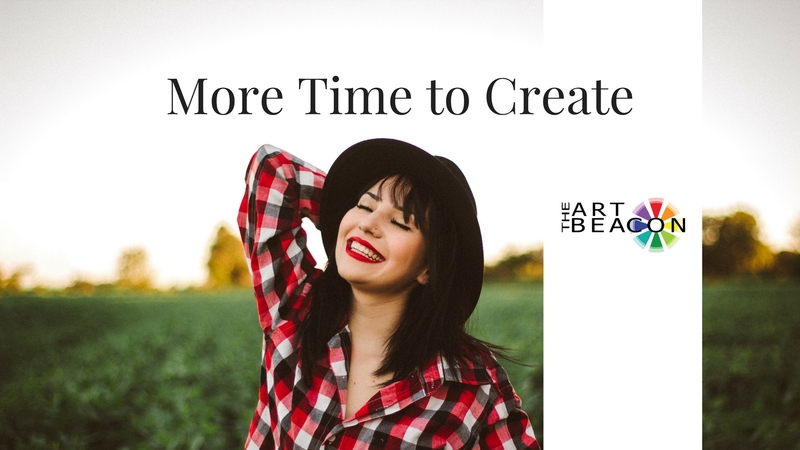 Simple improvements to your website means more time to do what you do best, create! What Does Our Website Review Cover? Is your website’s appearance up to date and clear? Is it organized in a way that makes sense to visitors? Is critical information easy to find? Content – The text, images, and videos on your site. Is the content interesting to visitors and optimally displayed? Is the content working toward your purpose? Is the content easy to find and share? Are you conveying the right amount of information? Speed and Technical Stuff – Visitors aren’t very patient with slow or glitchy websites. We run a few tests to make sure your site is performing the best it can.